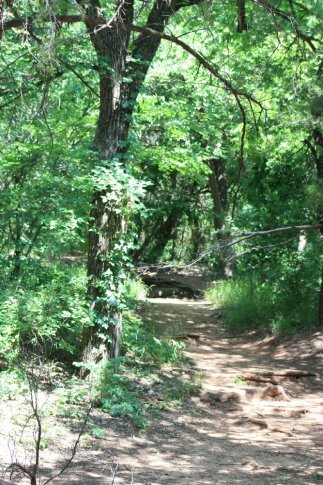 Mark your calendar for a visit to Roman Nose State Park for a free guided hike on January 1 at noon. Meet at the Lodge for a moderate to strenuous three-mile (round trip) hike to Inspiration Point. Be sure to bring your pets on leashes, binoculars, camera, water and dress appropriately for cold weather. Complimentary coffee, hot chocolate and tea will be provided. 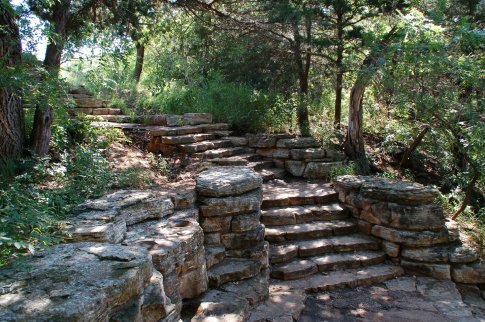 Located in Roman Nose State Park, approx. 6 miles north of Watonga.